Everyone wants to look younger and beautiful than their actual age. And hence they follow different ways of their kind to maintain a proper physic and beauty. But some women are so good at maintaining themselves that we literally crave to know their secrets after seeing their pics. If you had to guess how old Lure was, what would you think? In her early 20s? Maybe 26 at a push? At first glance, you might think she’s a young student. 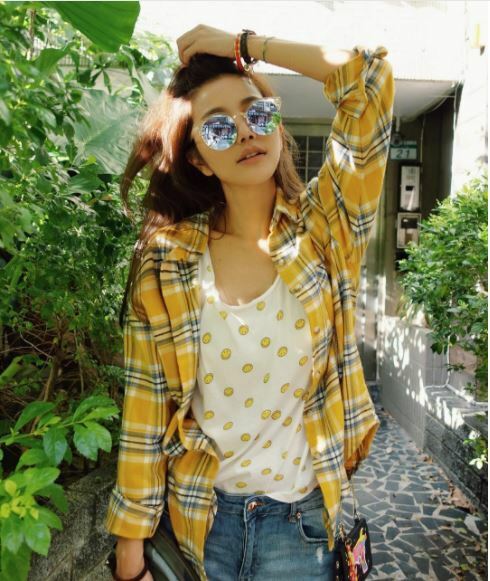 90 percent of you must have guessed that she’s 20-25 years old, isn’t it? So, here’s the secret; she’s not in her 20s or 30s but is in her forties. You got that correct, she’s 41 years old, can you believe it? Yes, in real life, Lure Hsu is welcoming her 42nd birthday. 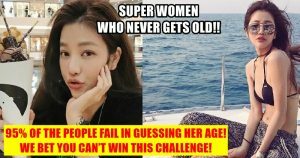 Fashionable Lure, from Taiwan, is the latest internet star who has stunned thousands of people with her incredibly youthful appearance. 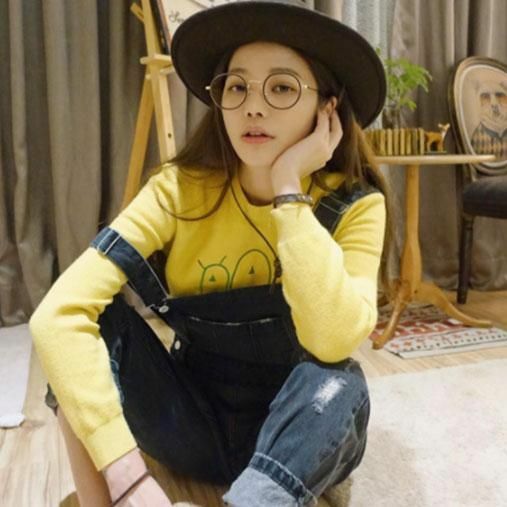 She’s an interior designer from Taiwan and will shortly be celebrating her 42nd birthday, a fact which astonishes many on social media – of which her following has grown exponentially since her ‘discovery’. She said her top secrets are drinking a lot of water and eating a lot of vegetables. Lure also recommended women to moisturize their skin every day because ‘once your skin has enough water, you don’t even need to worry about aging and wrinkles’. She also advises a cup of black coffee every morning, few sugary drinks, less greasy food and lots of fruit and vegetables alongside a lot of water. She also advises less meat and more high fiber, high protein foods, as well as exercise. Isn’t she super beautiful? by the way, she’s 41 years old, can you believe it? Let us know you your views in the comments section below.